After enduring a rough quarter, Apple tells the world what went wrong. But even more interesting is what went right — and what that means for Apple’s future. Get our take on what you really need to know from Apple’s latest earnings call, plus the rest of the week’s best Apple news, reviews and how-tos. 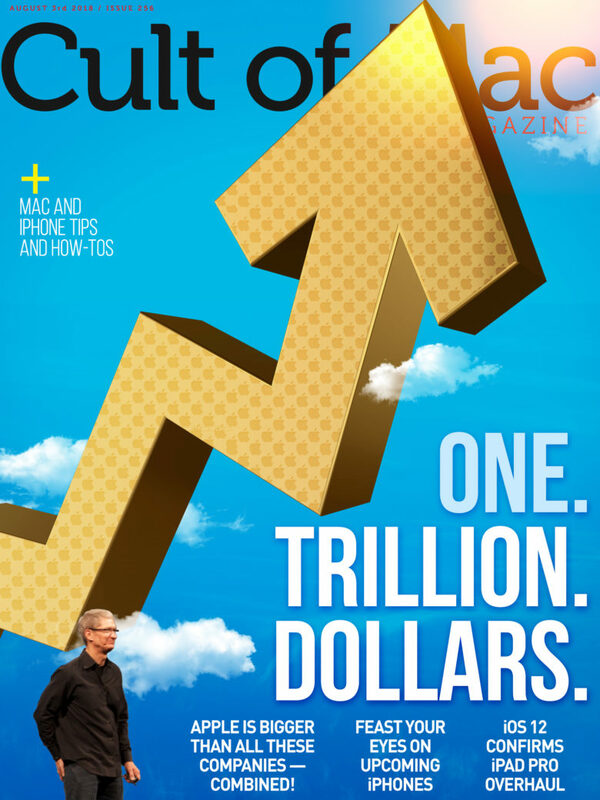 You’ll find it all in this week’s free issue of Cult of Mac Magazine. This earnings repot could be Apple's worst in years. Investors are eagerly waiting to see all the numbers from Apple’s 2018 holiday quarter during today’s earnings call. Based on early reports, some of the numbers might come in even lower than expected. 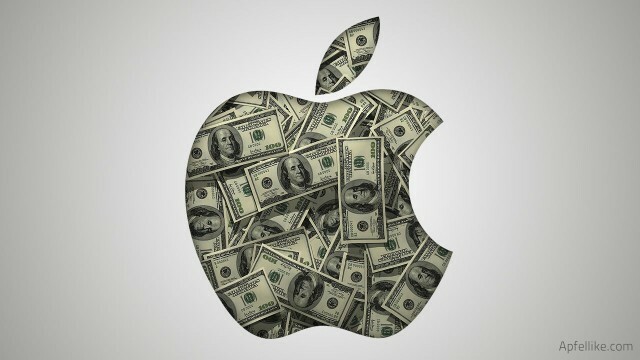 Apple already warned investors that iPhones sales during Q1 2019 came in lower than expected, mostly thanks to problems in Greater China. Even after lowering revenue guidance, the company still could pull out a few surprises. However, most analysts remain worried that the iPhone sales slump will continue into 2020. 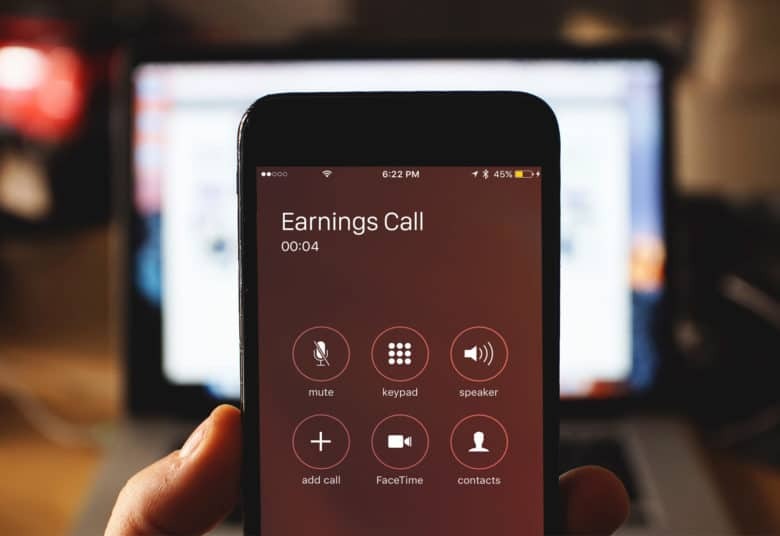 Apple CEO Tim Cook and CFO Luca Maestri are set to get on the phone with investors at 2 p.m. Pacific today. Per usual, Cult of Mac will be here live-blogging all the action with up-to-the-minute analysis on all the important numbers. 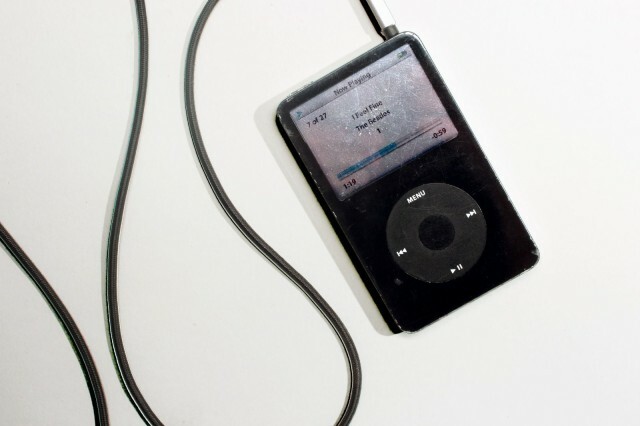 A perfect storm of bad news leads to a massive $195 million quarterly loss for Apple. December 6, 2000: Apple’s stock price falls after the company posts its first quarterly loss since Steve Jobs’ return to the company in 1997. Shares tumble $3 to just $14 a share as doom-predicting pundits worry that the big Apple comeback might come screeching to a halt. This week was one heckuva wild ride for Apple fans. First we got new MacBook Airs, iPad Pros, Mac minis and Apple Pencils. Then Apple threw Wall Street a curveball during yet another surprising (and surprisingly positive) earnings call. 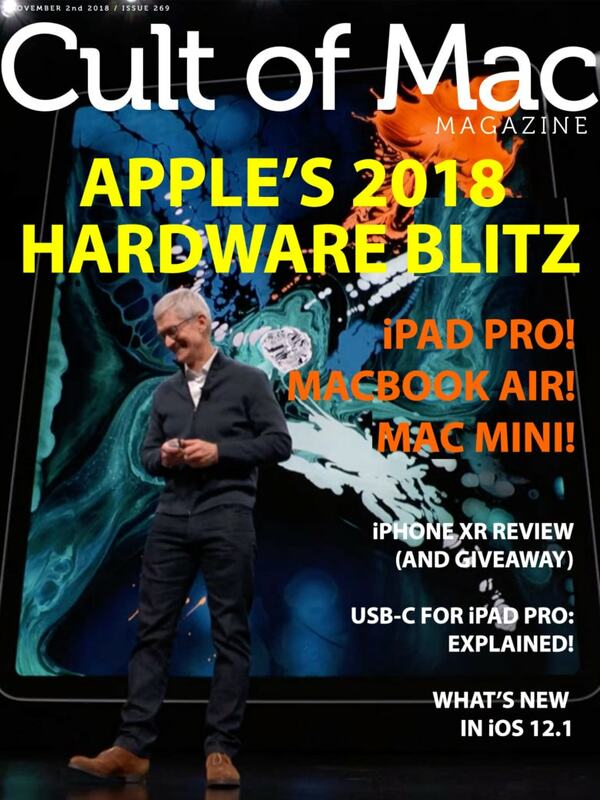 Get the scoop on the latest Apple hardware, plus reviews and how-tos, in this week’s free issue of Cult of Mac Magazine. Then get ready to spend your weekend drooling over it on your iPad or iPhone. 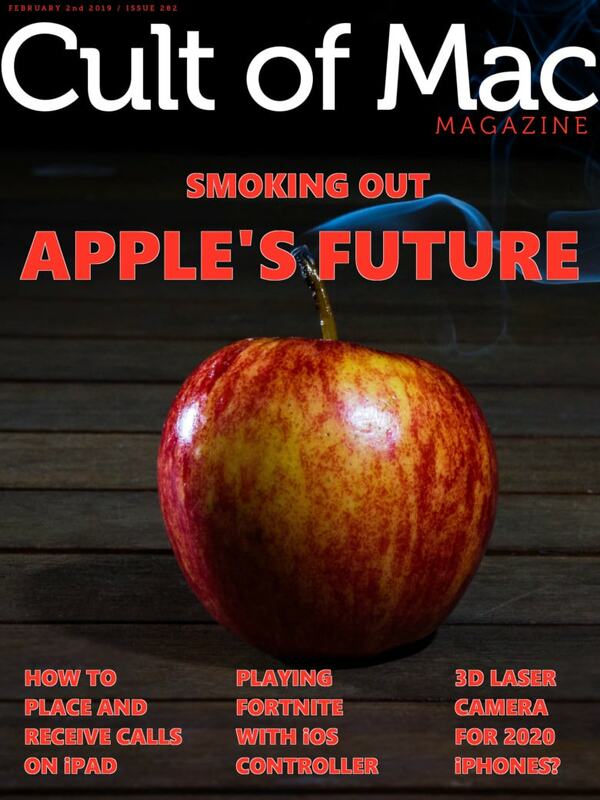 Grab your free subscription to Cult of Mac Magazine from iTunes now. Bonus: Don’t miss your chance to win an iPhone XR! 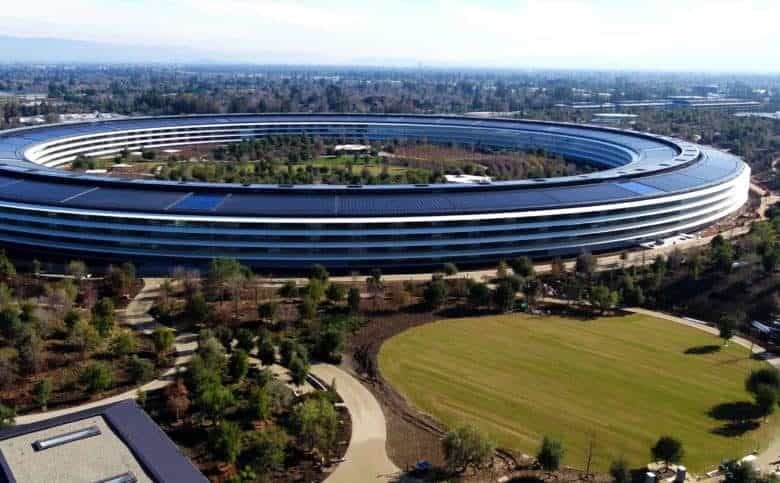 Apple’s last earnings call of 2018 kicks off in an hour, and it’s shaping up to be the company’s biggest Q4 report ever. Shares of Apple stock have been on an upward trend the last few days as investors eagerly await their first glimpse at iPhone XS sales figures. 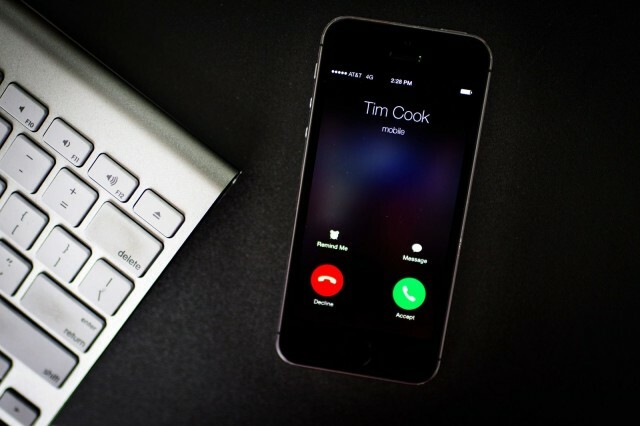 Apple CEO Tim Cook and CFO Luca Maestri are set to get on the phone with investors at 2 p.m. Pacific this afternoon. We’ll be right here live-blogging all the action with as much witty analysis as we can must. 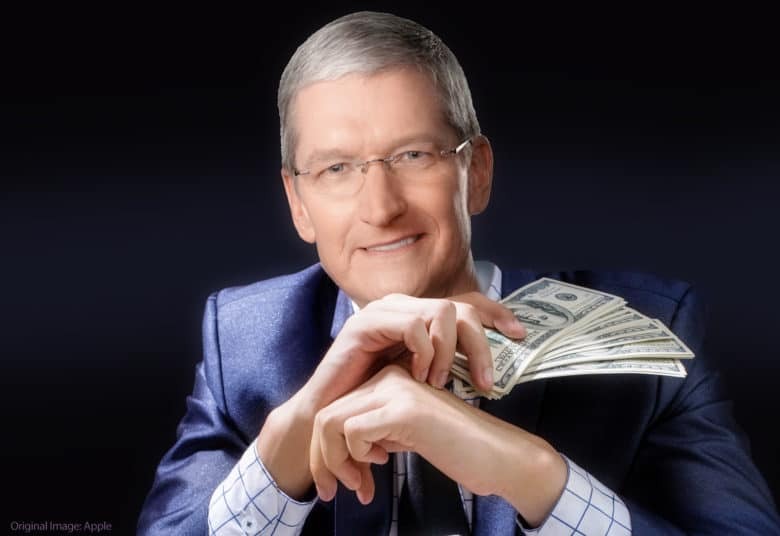 Tim Cook is really good at making money. 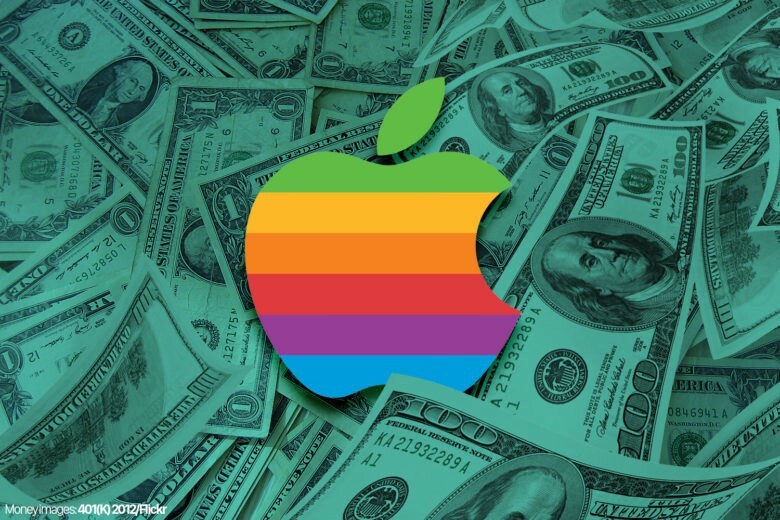 Hot on the heels of Tuesday’s big keynote, Apple is set to unleash its final earnings report of 2018 on Thursday, November 1. The report will give investors their first glimpse into how well the iPhone XS and iPhone XS Max are selling. Apple shares are trading up again today after climbing Tuesday, signaling that Wall Street is pretty optimistic about Apple’s ability to rake in the cash. Tim Cook and Apple CFO Luca Maestri are set to get on the phone with investors at 2 p.m. Pacific today — and there are some key areas investors will be watching intensely.